Over the past few years, a number of reports have highlighted the growing number of individuals who perform freelance or contract work. In fact, recent studies peg this as about a third of our overall workforce. These individuals choose to pursue a freelance lifestyle for a number of different reasons: to spend time with family, work remotely, travel, increase their income or try their hand at different companies or projects. The one theme that is constant is a desire to exert more control over how, when, where and what kind of work they do. As it turns out, this desire for flexibility and independence is so strong, a full 50 percent report that no amount of money would compel them to take a traditional, full-time gig. Despite this commitment and the growth of this segment of the workforce overall, there is one category of freelance worker whose options for finding job opportunities have been woefully lacking: knowledge workers. Until now, these individuals have had to rely on their professional networks, job postings or staffing agencies to find their next project, all of which are time-consuming, fragmented and often times incredibly frustrating. At Hired, we’ve helped thousands of talented folks combat these issues to quickly and easily find jobs they love. Last week TechCrunch broke the news that we’ve expanded our marketplace to include freelance knowledge workers and the awesome companies who want to hire them. Initially, we’ll be focused on tech workers, with plans to expand into other job categories in the future.  With this launch, Hired becomes the premier platform dedicated to helping highly skilled freelancers bypass the traditional job search process, maximize their earning potential and discover exciting projects from pre-vetted companies. As with individuals seeking full-time positions in our marketplace, we employ a rigorous screening process that accepts only the top 5-7 percent of all applicants. Each individual who is accepted gets a dedicated Talent Advocate to help guide them through the process of vetting opportunities, interviewing and choosing an engagement that meets their needs and skillsets. Companies who tap into Hired’s pool of handpicked freelancers get access to a constant stream of top engineers and designers that will enable them to quickly scale to execute on time-sensitive projects, while saving money on agency fees, eliminating administrative work and keeping their time-to-hire low. During the five-month beta period, nearly 800 companies on the Hired platform, including Al Jazeera, General Assembly and Dolby indicated an interest in hiring freelancers. Notably, 30 percent of the freelance opportunities secured through Hired were remote or partially remote, giving the freelancers on our platform the flexibility they crave. Mobile, front-end and UX/UI design were among the most desired skillsets, as these companies looked for additional support to launch mobile apps, websites and resource-intensive design projects. 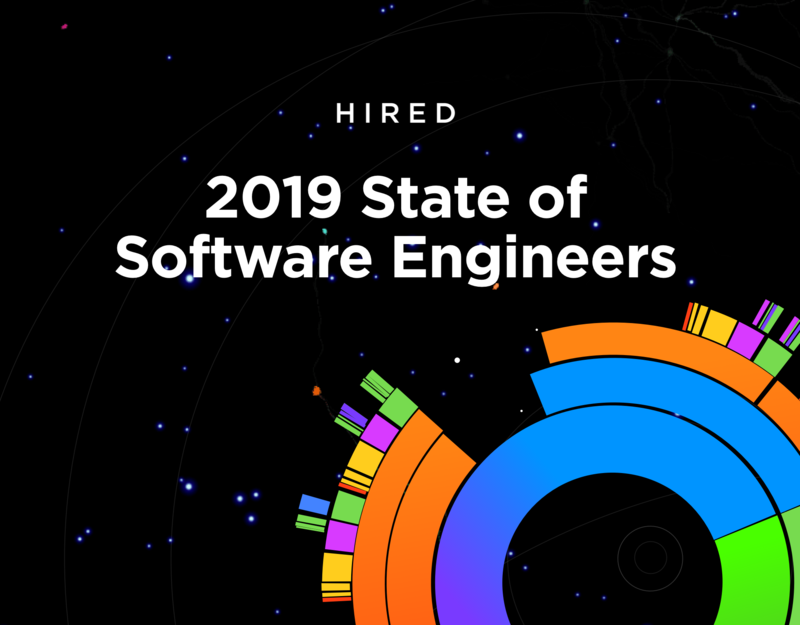 What’s more, the average hourly rate for freelancers hired through Hired’s platform was $85/hour, which is is the equivalent of $177k/year, nearly 30 percent more than the average annual salary for a mid-range engineer on our platform. Despite the rapid growth we’ve seen at Hired, our mission has always remained the same: to get everyone a job they love. Increasingly, we’re seeing more and more people for whom flexibility and autonomy is key to loving what they do, and now we’re giving these individuals a better way to find work that aligns with their lifestyle. We believe that the options for finding a job haven’t kept pace with the way people work today, and we’re committed to staying ahead of the curve so that everyone can find a job they love.